The description below refers to protector coating. In the past, when printed paper was rubbed, inks sometimes fell off and the image quality deteriorated. The protector coating agent consists of resin and lubricant. The agent is applied to the printed inks to protect the printed surface and improve anti-scratch properties against abrasion. 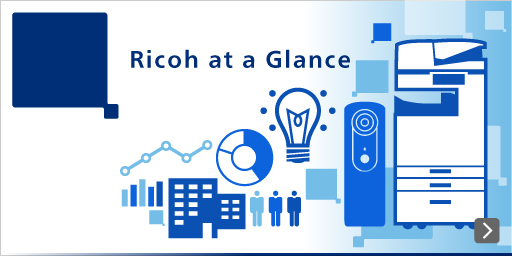 Ricoh's original scheme of friction force reduction protects the printed surface while maintaining the surface properties of offset coated paper. The coating agent, which contains resin and lubricant, is applied to the inks on the printed surface. Then a drying process evaporates and removes the solvent of the coating agent, so that the inks are coated. This scheme forms an even film and secures a strong ink film. The film reduces the surface friction coefficient of the ink face, improving the sliding properties and anti-scratch properties against friction. *1 This technology is an excellent application of the IJ ink material technology Ricoh has developed over many years. Ricoh's protector coating agent enhances anti-friction properties in a very small amount. Too much of it would be applied even with the roller application method used to form a thin film for undercoating. For protector coating, an inkjet application method is chosen, as it can control very small amounts of application. The inkjet application method does not coat the entire printed surface at once as with the roller application method. It applies an appropriate amount of coating agent on the inks, so it improves anti-friction properties while maintaining the surface properties of the paper used. This technology is an excellent application of the IJ head technology Ricoh has developed over many years.